Home Beetlejuice ‘Beetlejuice 2’ No Longer In Development At Warner Bros.
News recently broke that the long rumored Beetlejuice 2 was no longer in development at Warner Bros. Studios. A Warner Bros. spokesperson stated that the project was no longer in active development and something that will have to sit on the shelf for a while longer. 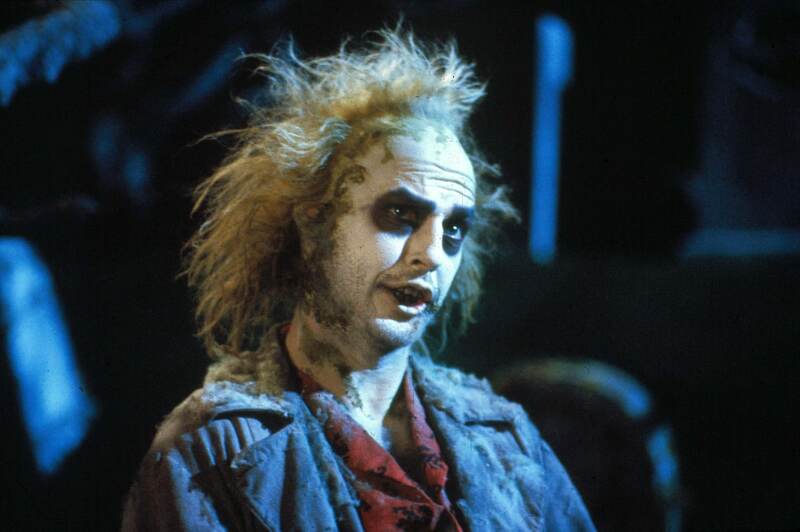 This isn’t the first time an announced Beetlejuice sequel has been scrapped. In early 1991, a script was commission from Jonathan Gems (Mars Attacks) called Beetlejuice goes Hawaiian. The story was going to center around the Deetz family moving to Hawaii due to Charles developing a new resort on the island. Little does the Deetz family know, that the hotel is being built on an ancient Hawaiian Kahuna burial ground. This causes the spirit to cause trouble to the development project and having the Deetz call upon Beetlejuice to come back and save the day. Everyone was involved in this sequel from the original, but a more important project landed on the desk of Tim Burton and Michael Keaton, that project being Batman Returns. Both Burton and Keaton decided to head to Gotham before starting production on a Hawaiian Beetlejuice sequel, causing the sequel to never be made. Tim Burton was also recently asked about the project stating that he wasn’t sure what was happening with it and also believed it to be dead. Beetlejuice is currently available on Blu-ray, DVD, and Digital.